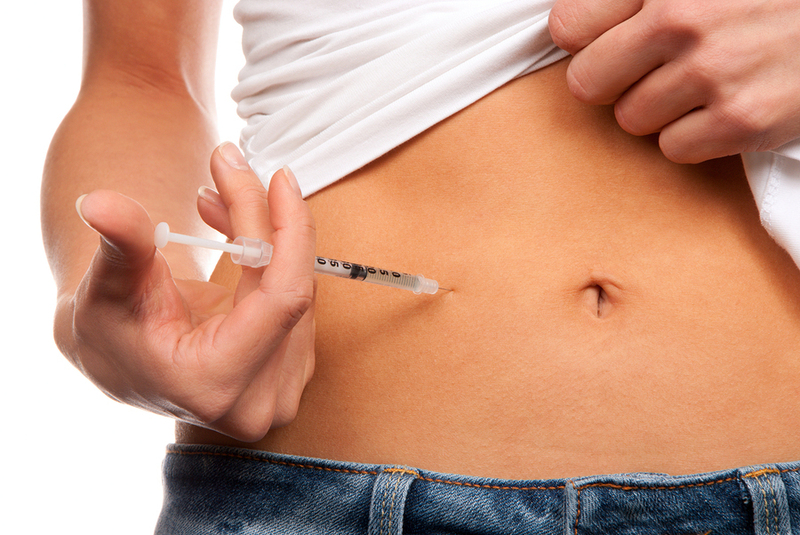 Home > Diabetes > What Is Insulin Dependant Diabetes Type 2? 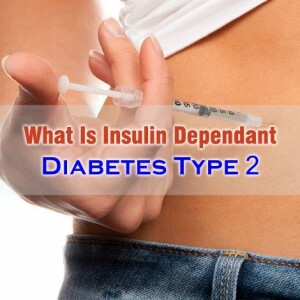 Insulin dependant diabetes type 2 is also called adult-onset diabetes and it is quite a chronic problem affecting the way a human body metabolizes glucose which is an important fuel source for the human body. With this type of diabetes, an individual’s body resists the different insulin effects and it also does not produce sufficient insulin for maintaining normal levels of glucose. The diabetes type 2 is common mostly in adults and it even affects children when there is an increase in childhood obesity. There is no specific treatment for this diabetes but the condition can be managed by exercising, eating well and by maintaining healthy weight. Exercise and diet have an important role in managing this type of diabetes. However, if they are not enough for managing blood sugar, a patient might also need insulin therapy and diabetes medicines. The most common symptoms of insulin dependant diabetes type 2 include peeing excessively, being thirsty, blurry vision, feeling exhausted, being irritable, numbness or tingling in the feet and the hands, wounds and injuries that do not heal and reappearing yeast infections. These symptoms are generally very mild and therefore many individuals are not able to recognize them at the first instance. Type 2 diabetes can result in long-term serious health conditions. This type of diabetes can result in vision loss and even blindness among people. Lower limb amputation and kidney failure might also be the result of type 2 diabetes. People suffering from type 2 diabetes are at an increased risk of experiencing cardiovascular diseases like stroke. People who are at the risk of contracting type 2 diabetes can prevent the disease in the most effective manner by developing some lifestyle changes. They must have healthy and balanced diet; stop smoking, lose weight, stop consuming alcohol and involve themselves in regular exercises.